Timișoara is one of the most important cities in Romania and also a city whose history and architecture are extremely rich. Thus, the interest in Timișoara has increased steeply in recent years, both on the business side and on the touristic side. 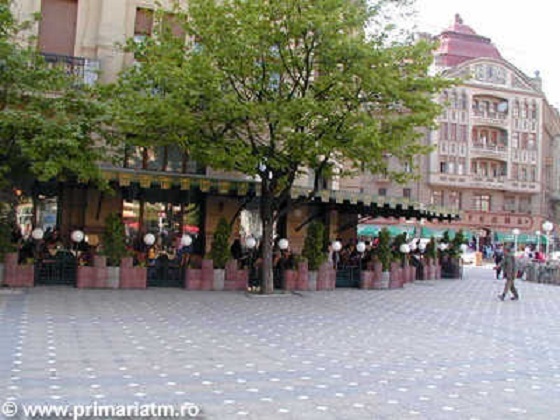 According to a recent study by the National Statistics Institute, the number of tourists who visited Timișoara and the Timiș County was 27% higher in 2016 compared to 2015. The same study confirms that a significant part of the visitors came on the banks of the Bega for business. 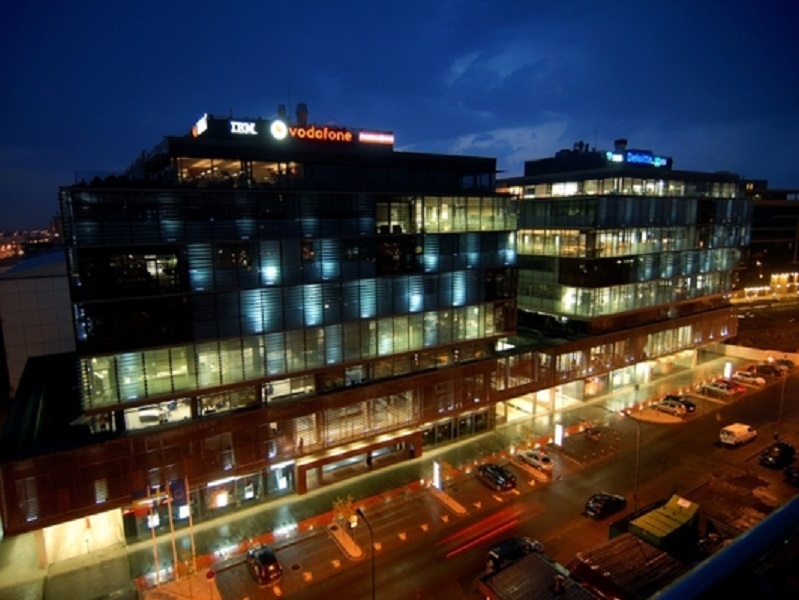 Consequently, since tourism is also a business and since Timișoara won the title of European Capital of Culture for 2021, the city’s investment strategy and its touristic strategy must be extremely well thought out. 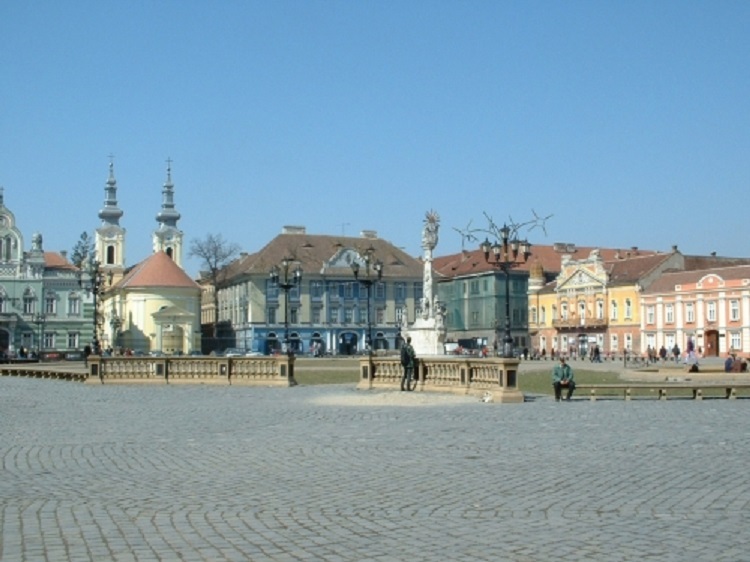 For this purpose, at the 2017 "Holiday" Touristic Fair held in March, there was a focused debate entitled “Timişoara, Touristic Destination in 2021". The talks brought together local authorities, tourism operators, representatives from associated sectors as well as representatives from the civil society. Following these talks, it was decided that the local challenges for the next 5 years should be managed together through cooperation and cooperation, which is why the Tourism Consultative Council was established, as a body meant to ensure a constant dialogue between all the parties involved in one way or another in the tourism sector. 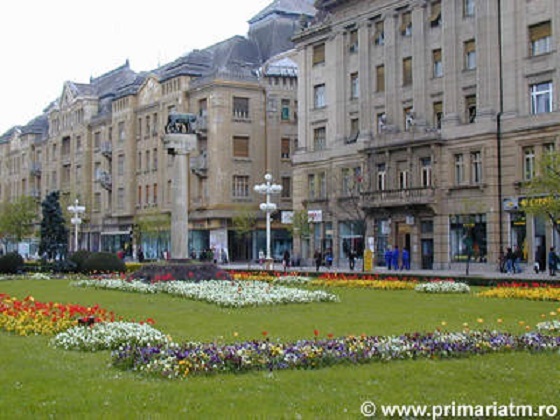 In addition, the Council will also act as an active participant in the creation of a short, medium and long-term touristic strategy for the municipality of Timișoara. Obviously, the newly created council will also be involved in decisions related to possible investments in the field, especially since there is a major interest in starting large tourism projects aimed at putting Timișoara on the touristic map of Central and Eastern Europe.